UPDATE: Monday, April 16, 2018, at 7:13 a.m. Both lanes of Highway 19 near the 45-46 mile marker in Honoka‘a are now open. 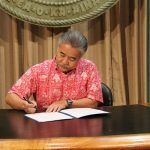 Monday, April 16, at 6 a.m.
A High Surf Advisory remains in effect for east-facing shores of North Kohala, Hamakua, North and South Hilo, Puna and Ka‘ū remains in effect through tonight. 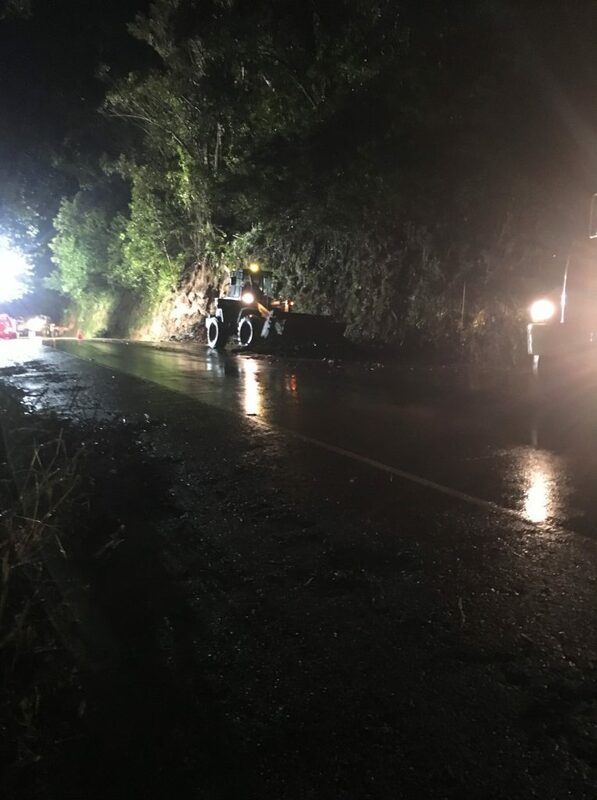 The Hawai‘i Police Department reports one lane of Highway 19 is closed north of Honoka‘a due to a fallen tree. Motorists are advised to use caution in the area as state highways crews are on scene clearing the roadway. All other public roads are open at this time.